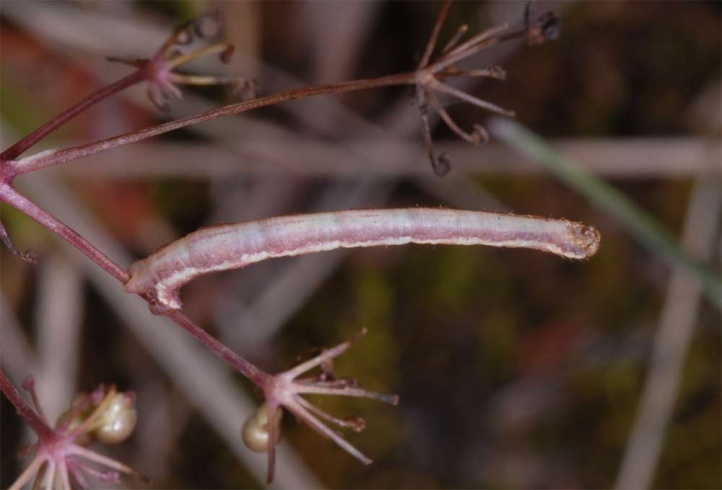 The caterpillars feed on flowers and fruits of Pimpinella saxifraga. Eupithecia pimpinellata inhabits calcareous grasslands such as limestone juniper slopes, quarry successions and similar places. 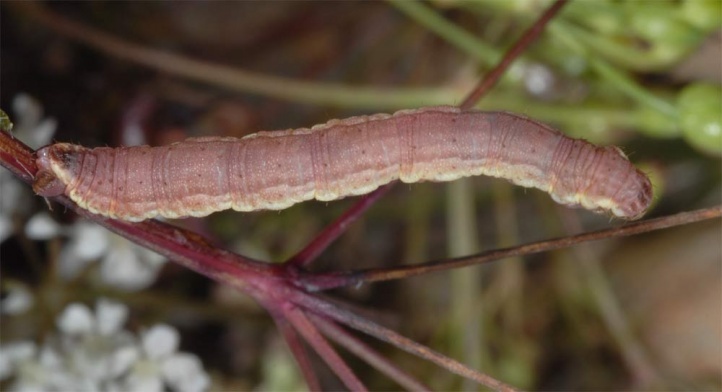 It sometimes also occurs on lean grassy clearings in woods or on grassland-like dry places in riparian forests. The moths fly in the summer (especially July and August). 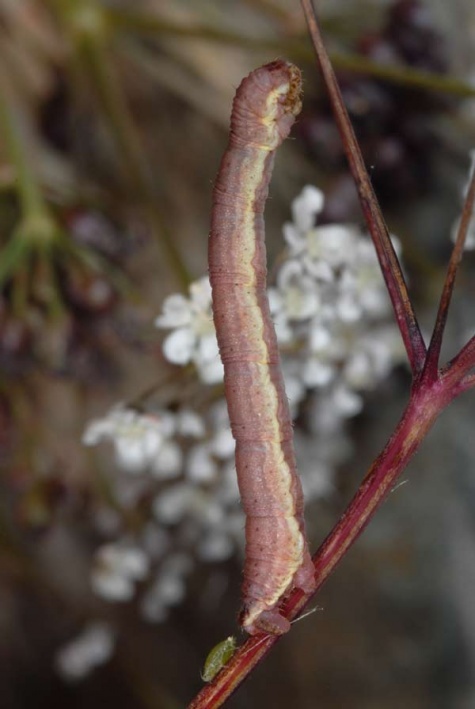 The caterpillars are found from August to early October during the day on the flowers and fruits. The pupa overwinters. 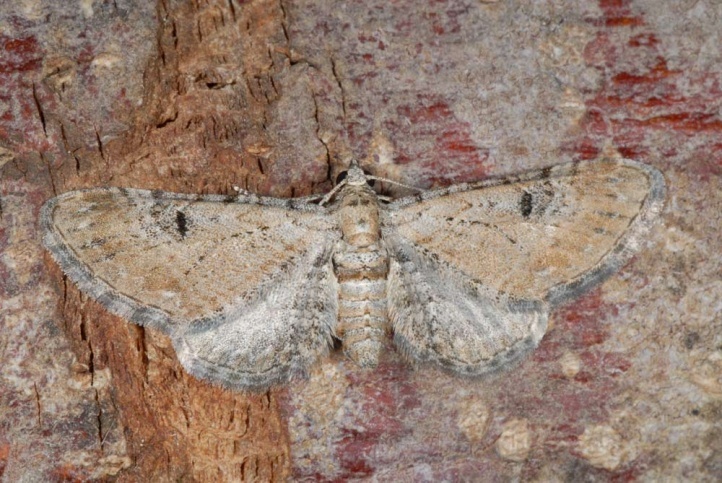 Eupithecia pimpinellata is in decline in many places, as appropriate grasslands decrease further. It often already disappeared from isolated localities. In regions with more nutrient-poor grasslands like the Jura Mountains it is still not under existential threat. The distribution extends across much of Europe except the extreme north and south and further to Central Asia.